Georgia’s Magnolia Midlands region spans vibrant small towns, fertile farmland, peaceful forests, and winding rivers. Don’t miss these stops on your next trip through southeastern Georgia. No matter the season, there is always something exciting happening in Statesboro. Stay at one of twenty hotels and choose from more than 140 unique restaurants ranging from family-style to fine dining. Cool off at Splash in the Boro waterpark, catch a bird-of-prey flight show at the Center for Wildlife Education, or enjoy a flight of another kind at Eagle Creek Brewing Company. Whether you’re enjoying a live show at a local theater or exploring a museum exhibit, you never have to look far for fun in Statesboro. Declared one of the 75 “last great places” left in the world, the Altamaha River in Appling County is one of the most biologically diverse river systems anywhere in the Southeast. Various recreational opportunities near the town of Baxley, along with the natural beauty of this wide, meandering river, make the area a primary resource for freshwater fun. Take a refreshing dip in summer, or enjoy a brisk early morning paddle in the fall. Whether you’re fishing for largemouth bass, birdwatching, kayaking, or camping along the banks of the river, this rare natural treasure in Appling County has something to offer family members of every age. Each year, two big events draw crowds to the Cochran-Bleckley area. 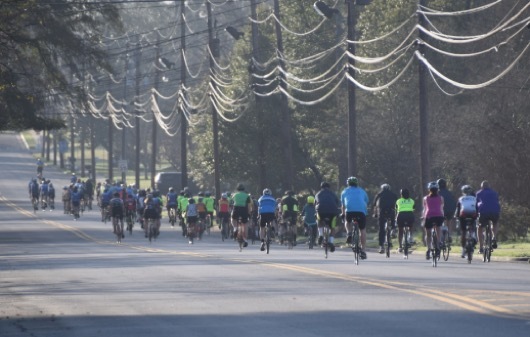 Biking Bleckley, held on the last Saturday of February, brings people from around the state and as far away as Canada to ride the beautiful country roads around Bleckley County. Five different cycling routes range from easy to moderate. Country Fest, held the third Saturday of October, features lots of fun for kids and adults. Enjoy carnival foods, a wide variety of vendors, and live local entertainment all day. Finish the day with a live band and street dance. Visitors to the town of Lyons will find great food on Main Street, including five-star cuisine, brick-oven pizza, pecan-smoked barbecue, and homemade ice cream. Be sure to mark your calendar for hometown fun throughout the year: See the award winning folk-life play, Tales from the Altamaha, the last two weeks in April. Cheer on the kids at the Southeast Georgia Soap Box Derby the first weekend in May. Come back the second weekend in October to tantalize your taste buds and tap your toes at the Real Squeal BBQ & Music Festival. Stop by and pick up a Georgia Grown Trail 1 map to find other treasures. Find out why Fitzgerald, Georgia, is Small Town USA. At the Blue and Gray Museum, discover the heartwarming story of how Yankee and Confederate veterans came together to build a town. Admire the flower-laden plaza parks that center the main streets of one of Georgia’s few planned cities. Enjoy a day of shopping in unique downtown shops. 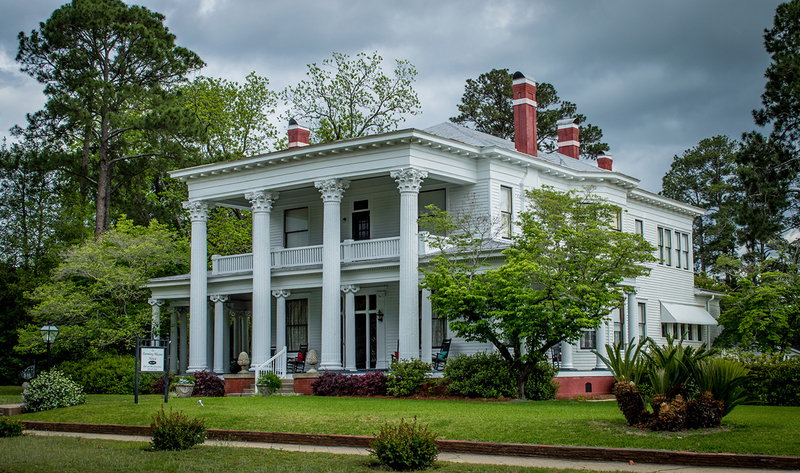 Tour the brick streets of the historic district filled with diverse architectural styles, materials, and ornamentation unique to Southern Georgia. 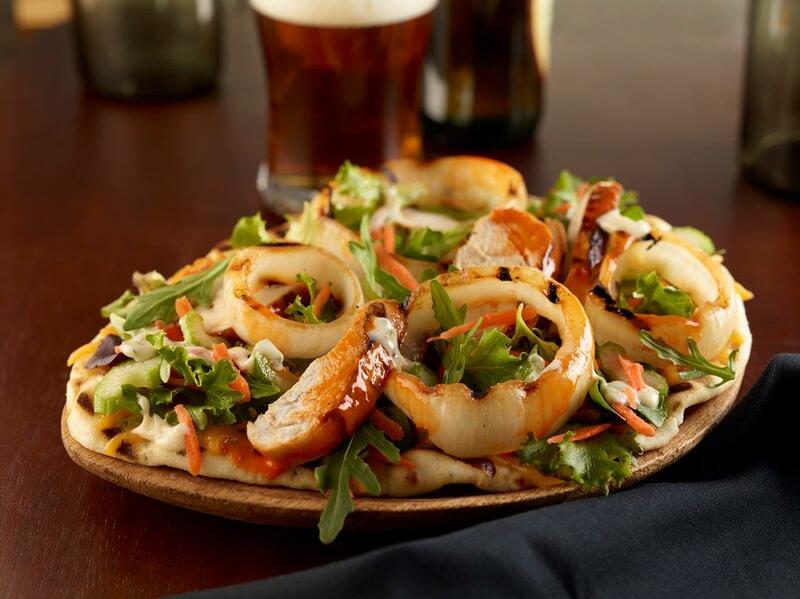 Lunch or dine in one of the oldest downtown buildings and feast on homemade delicacies, or enjoy a sumptuous country buffet, freshly made New York–style pizza, international flavors, or barbecue and burgers. Enjoy an art exhibit in the beautifully renovated Carnegie Center. Enjoy a first-run movie, concert, or live theater performance in the beautiful Art Deco–style Grand Theatre. Marvel over the colorful Burmese chickens roaming shady lawns and throughout the downtown. ​The annual Wild Chicken Festival, held the third weekend in March in Fitzgerald’s downtown historic district, celebrates these unique residents. 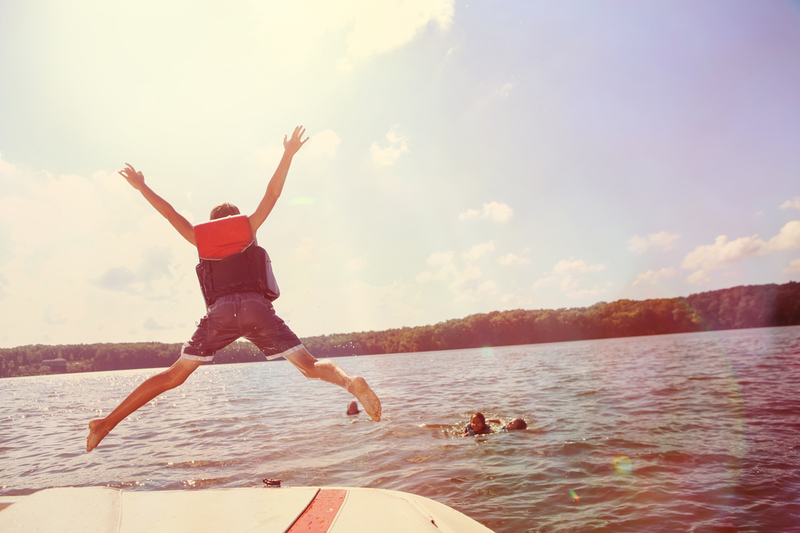 If camping is your preference, Paulk Park RV Campground sits right next to the five-acre County Lake fully stocked with bream, bass, and catfish. Paulk Park is home of the Harmony Jubilee Hot Air Balloon Festival, held the second weekend of August and featuring hot air balloons, an artisan market, live music, and family fun. 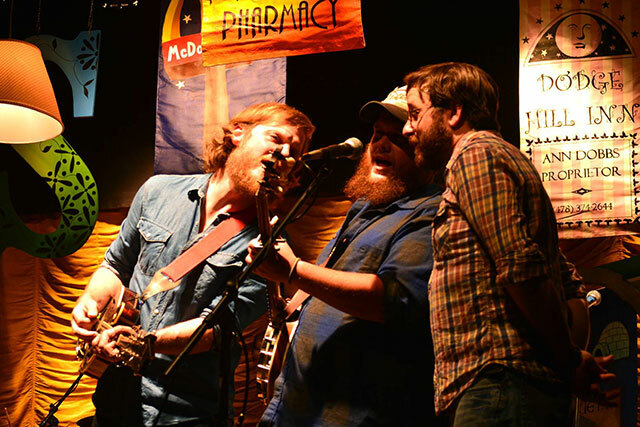 The Magnolia Music and Medicine Show is a unique event staged six times per year in the Magnolia Theater. Focusing on family-friendly entertainment, the Magnolia Theater has a history rich in radio-inspired skits and musical innovation. Located in the heart of historic downtown Eastman, the Magnolia Theater has hosted most of the South’s great musical acts and comedic talents. The Magnolia Sisters, Shannon Whitworth, the Honeycutters, and Grammy Award winners Tim O’Brien and Mike Farris have all performed in the theater. Each show offers two hours of family entertainment that includes talented local Americana musicians; a Moment of Reflection by local pastors or priests; the Magnolia Players, a group of creative individuals recreating the atmosphere of radio skits from times past; and the house band, the Medicine Men. Wheeler County is the home of Little Ocmulgee State Park, located just 30 miles south of I-16 on Highway 441. The lodge offers hotel-style guest rooms and a restaurant with golf-course views. There are ten lakeside cabins, 60 lodge rooms, and 55 tent/trailer/RV campsites with cable and TV hookups. The park boasts the 18-hole Wallace Adams Golf Course, selected as the Reader’s Choice golf course in Georgia Magazine. 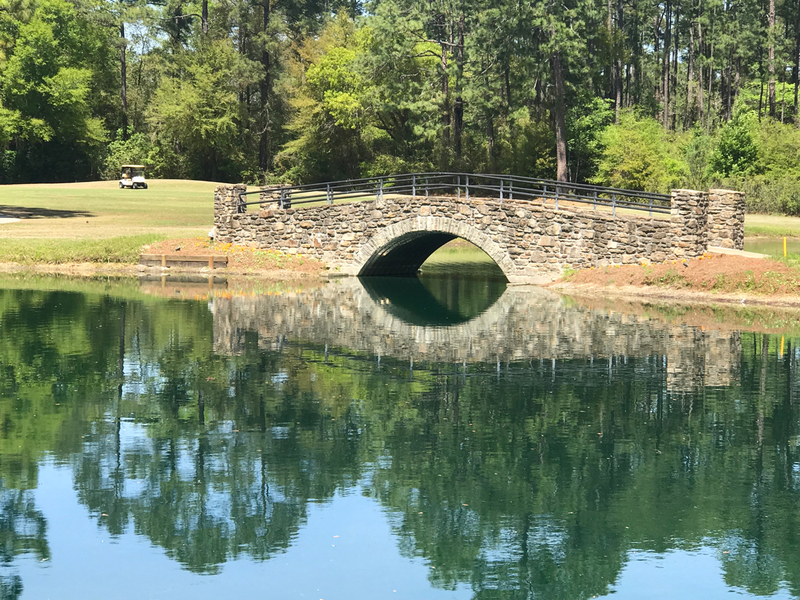 Other outdoor activities for the entire family abound, including miniature golf, volleyball, bike and canoe rentals, a 2.6-mile hiking trail with vulture roost and board walk, fishing, birding, and children’s playground with splash pad. The park also hosts its annual Spanish Moss Festival each September. This arts-and-crafts festival has a wide variety of vendors offering something for everyone along with food, live entertainment, rides, Friday-night concert at the amphitheater, and much more. Leashed pets are welcome. The Friends of Little Ocmulgee State Park organization offers a variety of events throughout the year. When anyone mentions Vidalia, the first thing people think of is the onion. But there’s more to Vidalia than its most famous export. Begin your visit in the downtown historic district, where you’ll find locally owned restaurants offering fusion cuisine or authentic Italian fare, plus retail shops stocking specialty items. Relax in one of three downtown parks before venturing beyond downtown to the TUMI Factory Store for discount prices on the world’s leading brand of luxury travel, business, and lifestyle luggage and accessories. (Did you know TUMI started right here in Vidalia?) Need to cool off? Get your feet wet in the splash pad or at the new Aquatics Center, then head to a local farmer’s market to load up on delicious local produce and the famous onions (in season late April through usually mid-September). 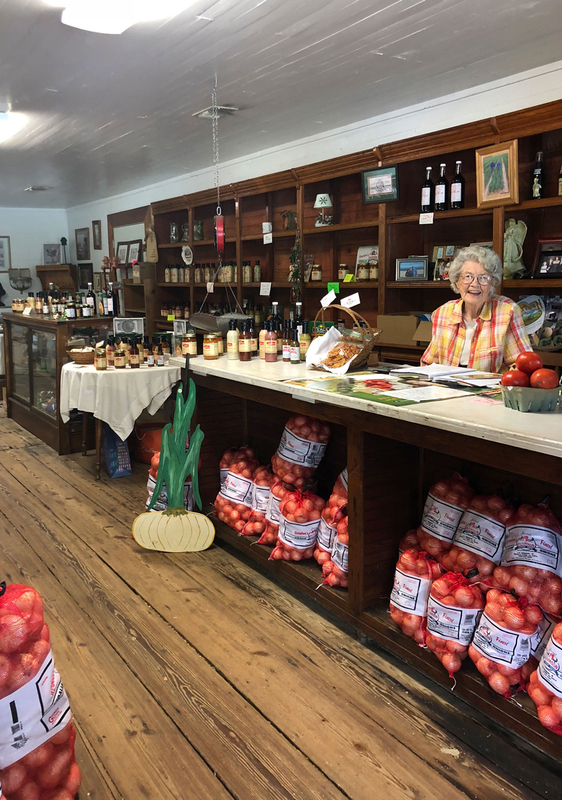 Before you head home, visit the Onion Museum and learn the story of the onion’s humble beginning, hear what makes a Vidalia® Onion sweet, learn about protecting the name, and see what it takes to produce this prized commodity. Visitors enjoy seeing the real thing during growing season in the smallest registered “field” at the museum. Don’t miss the Instagram photo opportunity at the Vidalia Onion Fountain in City Park, and don’t forget the Vidalia Onion Festival, always held the last full weekend in April.